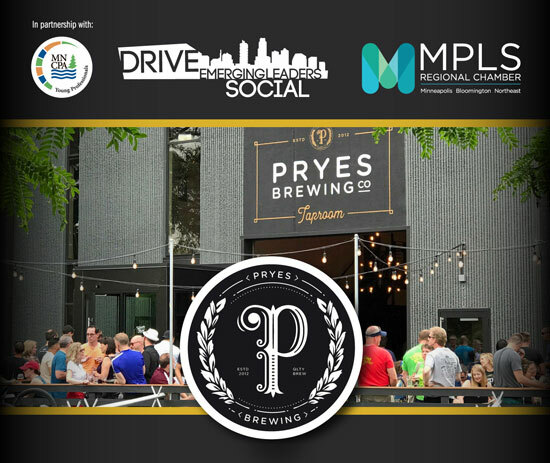 Meet a new crew and enjoy a cold brew at this DRIVE Social hosted in partnership with the MN Society of CPA's. We are venturing north on the Mississippi River to Pryes Brewing where guests can enjoy a complimentary pint and some tasty treats. Register today!